You are Here: MLM Network Marketing Training PassionFire » MLM Training » Home Business MLM Training Articles » MLM Training- Are You Using these 7 Delay Tactics of Call Reluctance? MLM Training- Are You Using these 7 Delay Tactics of Call Reluctance? Overcoming Call Reluctance in MLM. 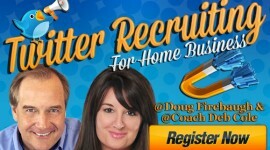 Do you hesitate to make phone calls for your mlm home business? 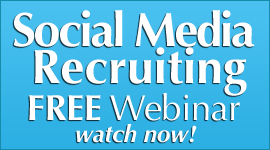 Do you stare at the phone and wait for you to ‘feel” like call your network marketing prospects? 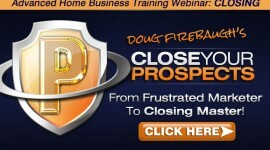 Do you know what the 7 MLM Call Reluctance Delay Tactics are that most use when they do NOT call their prospects? 1. Waiting for the right time to call your mlm recruiting prospects. Sales and marketing home business professionals constantly find reasons why now isn’t a good time to call — it’s too early in the morning, it’s too close to lunch, it’s too close to closing time, it’s the day before a holiday, it’s a holiday, it’s the day after a holiday. 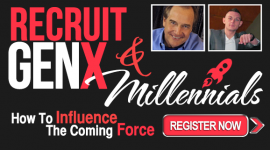 They even convince themselves that there’s no use calling prospects, when it’s 20-30 minutes before an event or meeting. They justify that they’ll just get into the swing of things, when it will be time to go. 2. 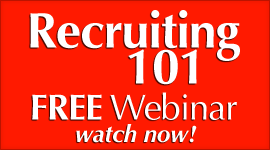 Preparing the perfect MLM Prospecting script. It’s hard to argue that carefully chosen words don’t stand a better chance than “shooting from the hip.” However, too often sales professionals spend their time crafting and re-crafting and then writing and rewriting, and then again, rescripting a script, instead of using their telephone to connect with and listen to their prospects, as a means to develop the most effective mlm recruiting script. 3. Organizing your Place of Business. Home business professionals are often found cleaning their desks, devising the perfect calling regimen, and arranging a superb filing system, convincing themselves that they need to be really organized to handle all the new business that prospecting will generate. Instead of using their prime time to make mlm prospecting calls, they spend time getting ready to make prospecting calls. 4. Becoming a “Permanent Student” or known as a training junkie. “The trained will always do more than the untrained” is a great philosophy to hide behind, when one feels too uncomfortable to make prospecting calls. 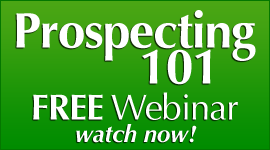 In lieu of making mlm prospecting calls, home business professionals attend the newest sales seminar or read the latest sales book on prospecting, with the hope of discovering how to end the sales call anxiety they feel. 5. Finding more important things to do that FEELS more Comfortable. Home business professionals almost always justify doing any other task before making those prospecting calls — checking email, brainstorming with coworkers, keeping in touch with current customers, attending networking meetings, etc. 6. Waiting for the prospect to call YOU back…..NOT! If it only required one call to get prospects calling back to become clients, many companies wouldn’t bother hiring a sales force or recruitng a marketing team. Waiting for an mlmprospect to call back, after leaving a message or two is simply an excuse not to call, which only prevents the recruiting process from advancing. 7. Knowing that everyone hates pushy sales people and YOU will not be one! Many home business professionals will do anything to avoid being considered just another pushy sales person, even if it means never picking up the telephone to call a prospect. In the attempt to escape being “pushy,” they actually avoid making calls at all. Making any of the above common Delay tactics simply means that one experiences what most sales and markeeting home business professionals experience. The best way to break free of these costly stalling mistakes is to stop waiting for a magic panacea to end all sales call anxiety. NOTE: Placing focus on sales call anxiety only increases it. 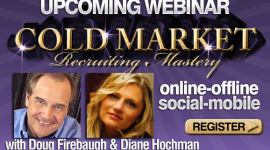 Call their network marketing prospects! 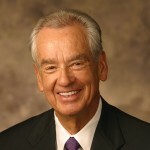 The problem is that mlm distributors are waiting for that perfect time, when they have overcome sales call reluctance. 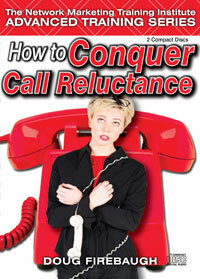 However, the key is to move the focus from call reluctance to call willingness. Instead of mindlessly obeying the inner critic that tells one to wait, sales professionals must learn to counteract it by seizing the phone. Then the process of moving from call reluctance to call willingness becomes far easier than one thinks in your network marketing home business! 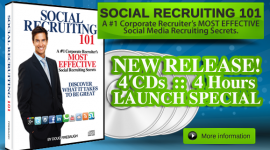 FREE Social Recruiting ebook-social Recruiting Power-over 50 secrets!